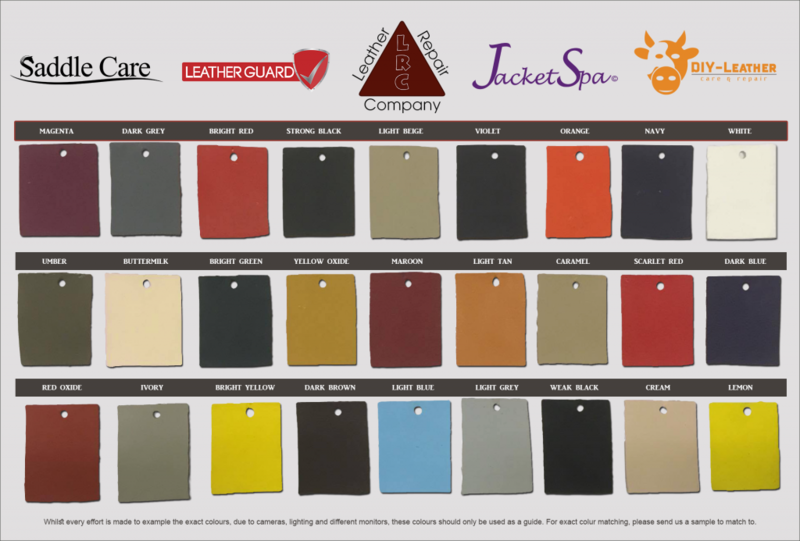 • Very Hard Wearing – Seals in the colour and keeps it sealed in! 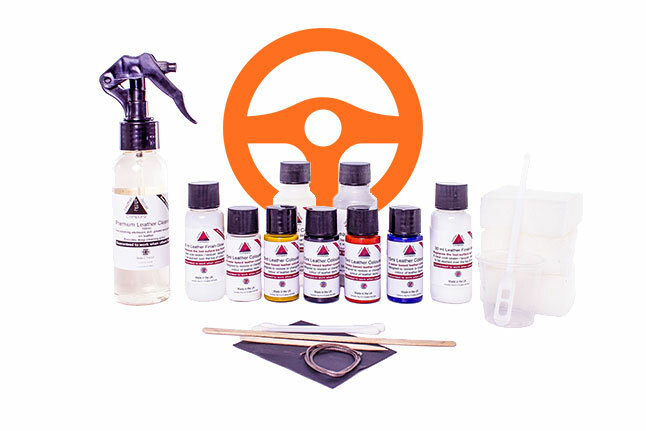 It’s designed for the DIY person carrying out leather repairs, BUT with professional results, this kit is perfect for steering wheel where it has colour loss and has been faded by UV rays. 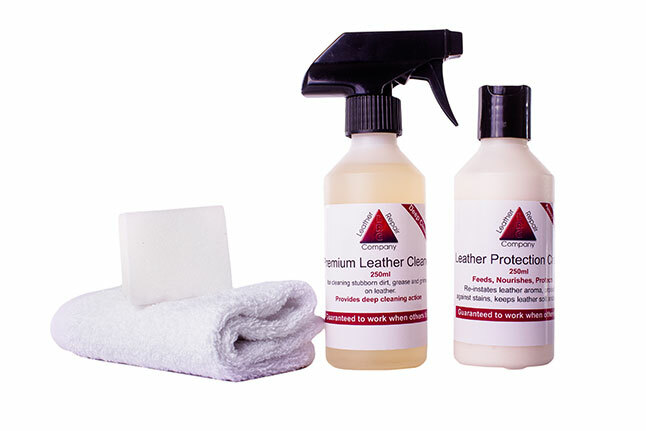 Perhaps your steering wheel has been scuffed by your rings, this repair kit will resolve these issues for you. 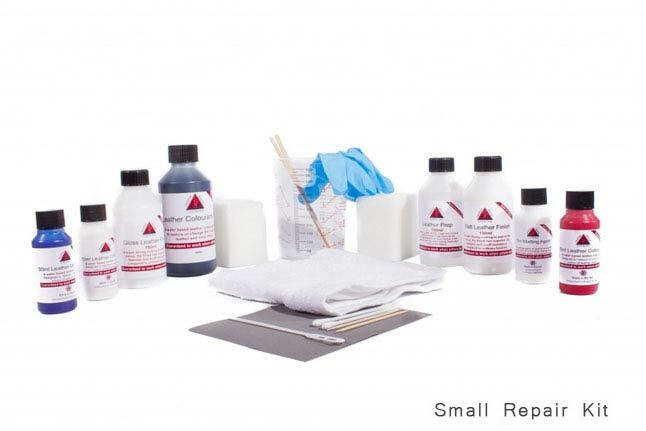 Used this kit recently on my 10 year old 130,000 mile BMW 5 series E61 steering wheel. Took about 2 hours in total allowing for good preparation and proper drying between coats. Wheel is now a uniform smooth satin black and looks like new. Have done 600 miles since and the treatment looks like it will last well. 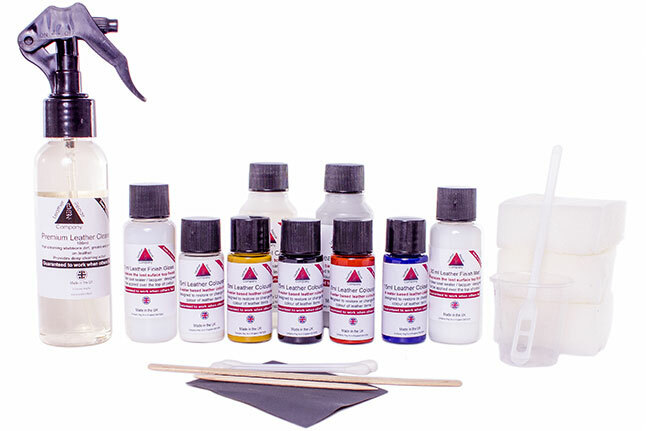 Plenty of contents left in the kit to do it at least twice more in the future if necessary. Well impressed. My husband asked me to get this, I just told him to buy a new steering wheel instead. Still, he insisted. Thankfully he did. He now has a brand new leather steering wheel repaired for only £18!